Terrorism is the scourge of modern civilisation. The world is yet to find an answer to it. What is terrorism? An innocent and straight question like this can bring into sharp relief the making, and subsequent unmaking, of the basic tenets of modern human civilization. Through the centuries, mankind strove to create communities that could co-exist. Small groups grew larger, tribes grew into villages which grew into towns and cities. 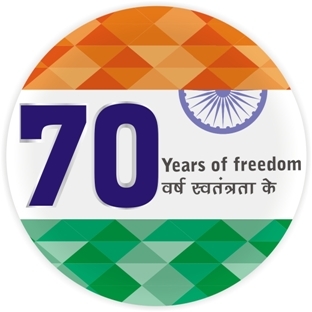 All through this journey, a system of law and order was conceptualized so that man may stay in peace with his fellow-humans, and despite regular upsetting of the scheme of things, largely the forward march of human society continued unhindered. In this journey, a number of religions came up, broadly divided into two major groups – the Eastern and the Western (Abrahamic). Eastern ones include Hinduism, Buddhism, Jainism, Confucianism, Taoism and Shintoism while the major Abrahamic religions are Judaism, Christianity and Islam. There are some more as well, and of course there is a growing atheist movement worldwide that believes in no religion at all! Then came the concept of nation-state. And finally came colonialism and global imperialism, which created many huge empires, at the cost of local culture and resources, and gave a sheen of seeming insuperability to the conquerors’ facade. So, we have seen these elements so far in man’s journey. In this entire journey of modern man, it was assumed that issues that had been settled earlier were settled once and for all. The present state of affairs where not a single day passes without some disturbing news regarding a “terror attack” in some part of the world, is a grim reminder that many issues of history are actually unsettled, and fresh attempts are being made to create new boundaries. Terrorism is a violent attempt at getting one’s way through application of brute force, and not through democratic means or institutional solutions created by society. And often, it is said, one man’s terrorist is another man’s freedom fighter. This complicates situations considerably. Sadly, the idea of terrorism has come to be associated generally with Islam. 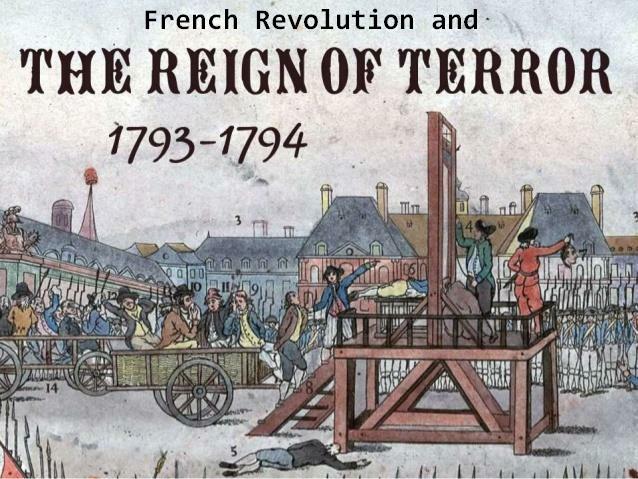 But in fact, the first time the word terrorism was used in modern history was not in an Islamic context at all. It was used in the French Revolution (1789 to 1799) when the desperately violent acts of leaders like Maximilien Robespierre (one of the Jacobins) led to mass executions of members of the opposing camp, and others, including the Christian clergy. Later, even America (US) had its own terror groups like the Ku-Klux-Klan (KKK) hounding the non-whites (blacks and immigrants too). 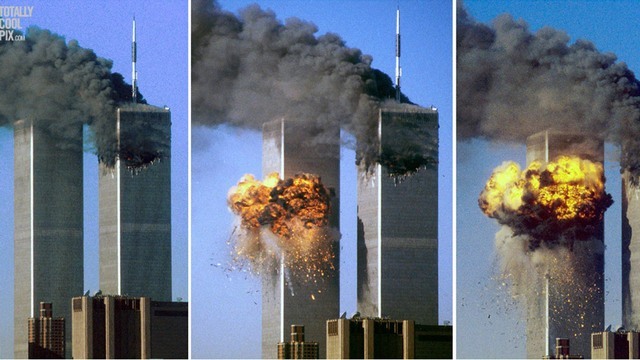 Today, various “terror groups” are active worldwide. From a large number of Islamic terror organisations led by the likes of powerful groups such as the Islamic State (ISIS / ISIL / Daesh) and the Al-Qaeda, to the Taliban and Boko Haram. Centred in and around Afghanistan, Pakistan and the Middle Eastern regions, the full list of terror organizations is pretty long. It will include not only the regional ones like the Hezbollah, Lashkar-e-Tayyiba (LeT), Tehrik-e Taliban Pakistan (TTP), but also relatively lesser known ones like the Revolutionary Armed Forces of Colombia (FARC) and The Lord’s Resistance Army (LRA) of Africa. It will be a mistake to assume that terror groups are primarily Islamic in origin, as there is a sufficiently large sprinkling of such groups worldwide, across religious affiliations. 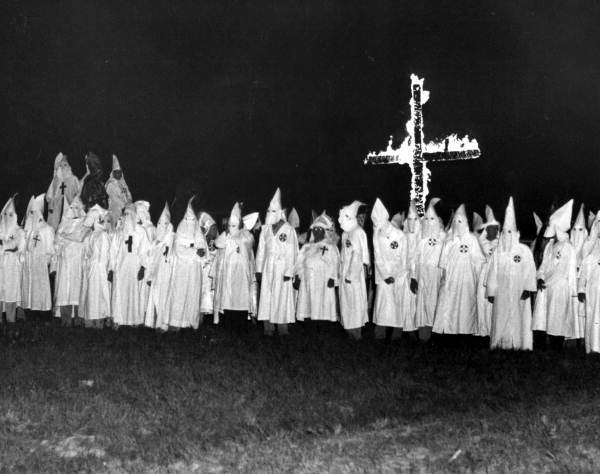 The linkage between terrorism and religion has been debated often. Liberals like Tarek Fateh of Pakistan accuse the Saudi Arabian regime of sponsoring a particular brand of Islamic ideology – the Salafi Islam – which ends up creating extreme ideologies rather than tolerant ones. America has openly castigated some states in the world as being “terrorism sponsoring and breeding states”. 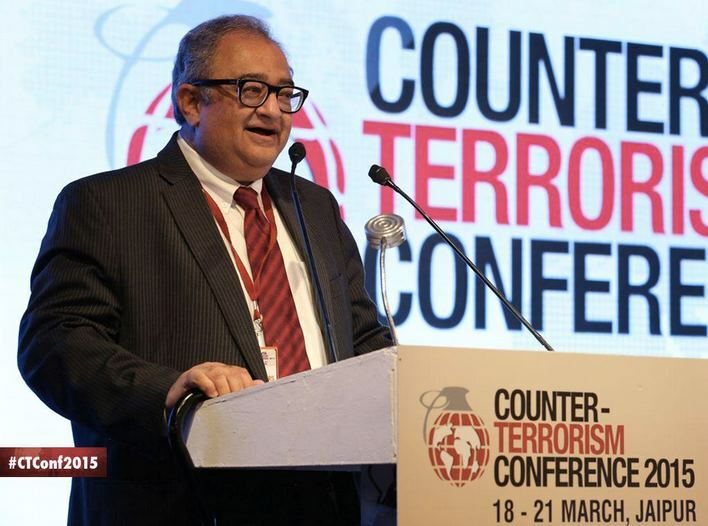 India has been a victim of cross-border terror for a long time, and its pleas to the West to tackle this menace bore fruit only after the horrendous 9/11 incident, which brought down the twin towers of New York. The Americans took the terror groups head-on, demolishing their networks in the south Asian region through direct military strikes. 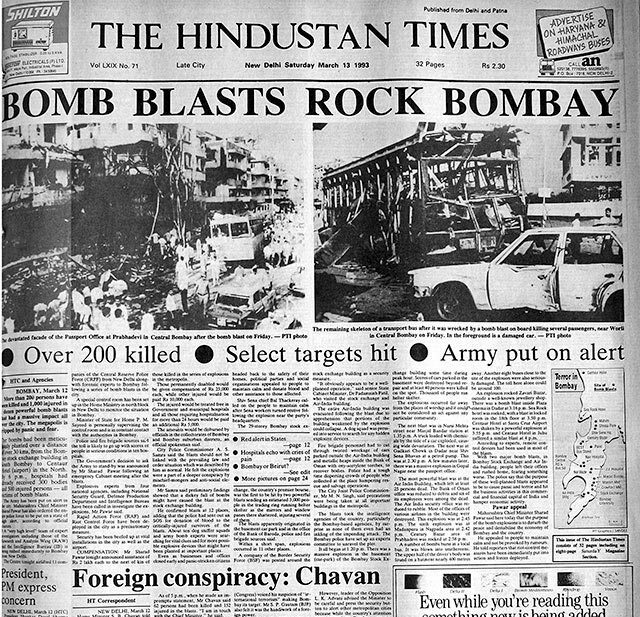 The 1993 serial bomb blasts in Mumbai were no less a crime than the 9/11 Twin Tower tragedy in the US. 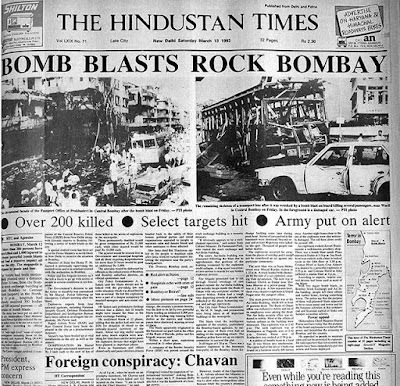 Terrorist attack on Indian Parliament further strengthened Indian resolve to crush such elements, but it was not until the serial train blasts in Mumbai and finally the unbelievable tragedy of Mumbai 26/11 that the Indian state reorganized its machinery for a new age terror challenge. In this long and tortuous battle against global terrorism, lone heroes like the Afghan lion Ahmad Shah Massoud have been great rays of hope for mankind. The Peshawar terrorist attack (Dec 2014), Paris terrorist attack (Nov 2015) and Dhaka terrorist attack (July 2016) are reminders that the civilized world has to go a long way in resolving the terror issue. No nation is immune from this monster’s tentacles. The Heart of Asia-Istanbul Process (HoA) was founded on November 2nd, 2011 in Istanbul, Turkey. It is a platform for sincere and results-oriented regional cooperation by placing Afghanistan at its center, as a secure and stable Afghanistan is vital to the prosperity of the Heart of Asia region. 14 member nations and 17 supporting nations cooperate to devise strategies to combat terrorism and narcotics trade, and ensure peace and prosperity. The Dec.2016 M.C. concluded with the Amritsar Declaration with a resolve to combat terrorism and its sponsors. The Arab Spring revolts that started in December 2010, engulfed the entire Arab World, with regimes toppling like dominoes, and with superpower rivalries coming to the fore. Syria has been the most complex flashpoint where almost all international players who have any stake are fighting each other out. Russia is supporting Syria (pro-Assad), Turkey is inching closer to Russia, Iran is pro-Assad, US is pro-rebels (anti-Assad), Iran is anti-Saudi, and so on. A complex mix. The assassination of Russian ambassador to Turkey (on 19-12-2016) was intended to be a spark that could engulf the region, but Russia handled it in a mature manner. Here is a video of the incident (courtesy embed code from New York Times) that shows how action-reaction becomes an endless chain. In early March 2017, news broke that an ISIS video depicting Uighur fighters in Iraq called for attacks on China by jihadist groups, right when Beijing was staging mass military manoeuvres to quell separatist sentiment in Xinjiang province. The video criticised “evil Chinese communist infidel lackeys” came from the Iraqi arm of ISIS. “In retaliation for the tears that flow from the eyes of the oppressed we will make your blood flow in rivers, by the will of God,” says one fighter featured in the video, speaking in Uighur. 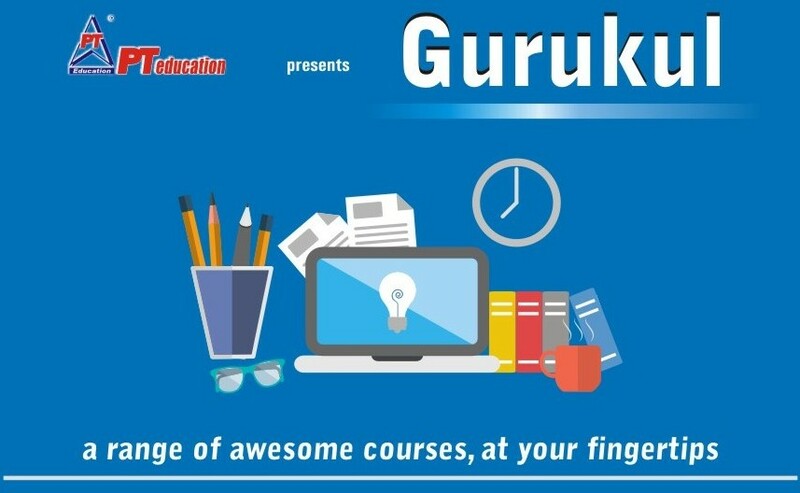 Here is a detailed session that explains the various aspects of terrorism. 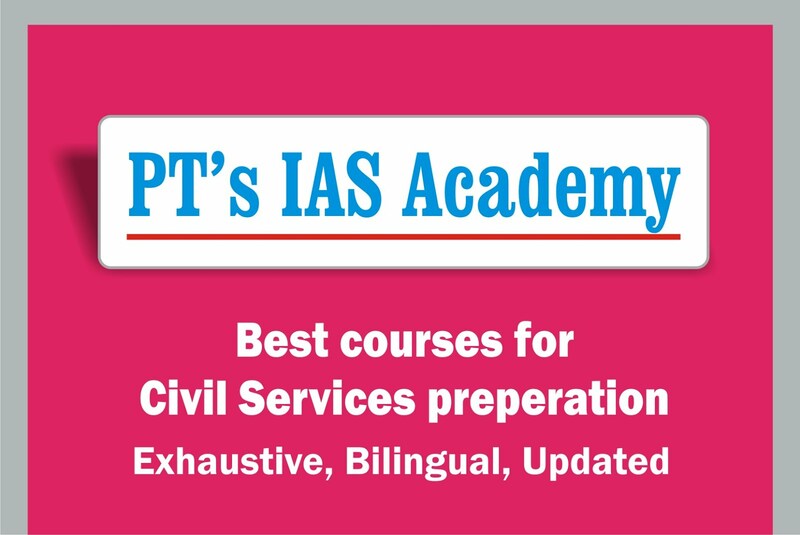 It is conducted bilingually (English +Hindi). Learn and grow! 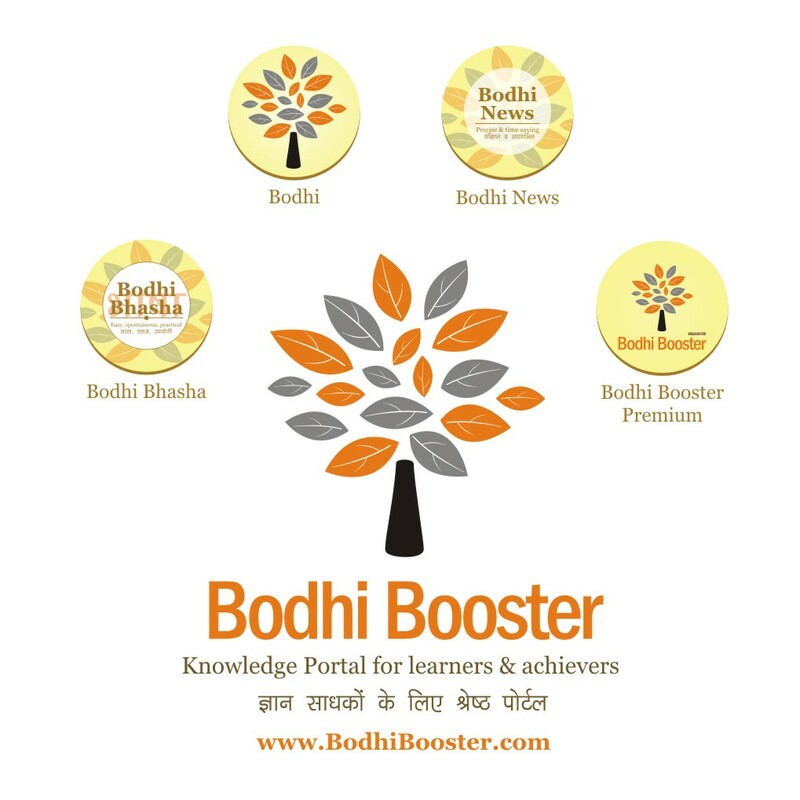 For comprehensive content solution, enroll in Bodhi Booster Premium. We will keep updating the latest development in fresh Bodhis from time to time. Stay tuned! And do share your views in the Comments thread below. It gives us motivation to see that readers have benefited, and further adds value to this Bodhi.